Download the entry form to the right of this page for full details! Direct Certification Moderation Flowchart September 2018-2019 NEW! Permission to Photograph Form 2018-2019 NEW! Permission to Copy ASDAN Portfolio Form 2018-2019 NEW! 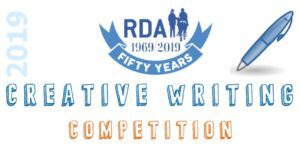 RDA activities offer a great platform for learning , both for participants and volunteers, in an environment that is supportive, engaging, rewarding…and fun! 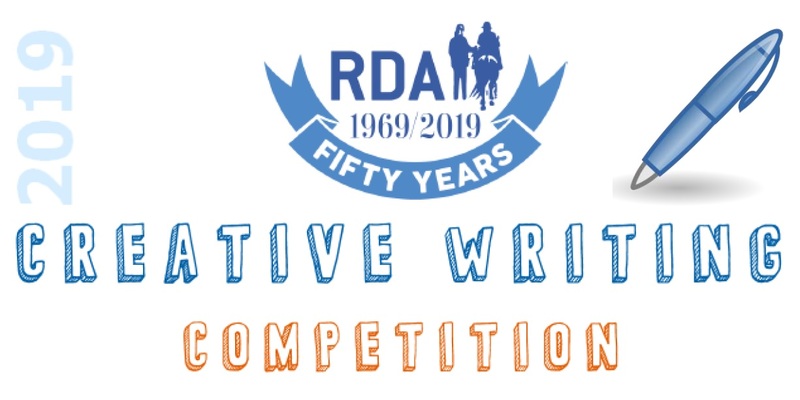 Did you know that RDA Proficiency Tests (for Riding, Horse Care & Welfare, Carriage Driving, Showjumping and Vaulting), the Endeavour Award, the ASDAN programmes and even the RDA Arts and Crafts competition at the National Championships, all form part of the wide range of exciting and varied educational projects taking part within RDA Groups? Whatever the scope of your Group, or the age and ability of your participants, you can become involved with education in RDA. Are you interested in helping to support and develop RDA Education within your Region? 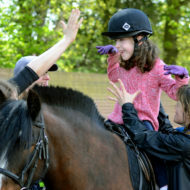 We are working to really encourage Groups to take part and to offer as many opportunities for riders to take part in educational activities alongside their Riding, Vaulting or Carriage Driving sessions. If you are passionate about Education, have plenty of ideas and enthusiasm, and feel that you could really help to support and advise on any of the educational RDA activities within your region (or simply inspire other local RDA Groups), why not contact Marisa Bretherton-Mackay at National Office to find out how you can become involved. We rely on really strong support from our Education contacts within the Regions to offer advice and guidance… and if you feel this role could be for you, we would love to hear from you.